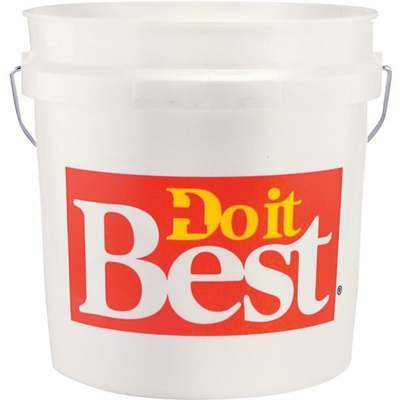 The perfect size mixing pail that promotes the Do it Best name. Holds 8 quart of liquid. Plastic reinforced lip adds body strength.